If you’re a landlord you may be looking for a landlord insurance policy that suits your specific circumstances, when it comes to landlord legal insurance you may find that some aspects are not covered by all policies or may be required to be purchased as optional extras. If you are looking for landlord legal insurance you might find it useful to look at the comparison tables to see a selection of different landlord insurance plans with links. If a tenant or visitor to a property you let makes a legal claim against you, for a reason such as personal injury this type of policy may be able to cover any compensation costs you incur or pay for your own legal support. If you have employees working on any of the properties you let out such as cleaners or maintenance people, this policy may be able to pay for compensation or your own legal support if they make a claim against you for a reason such as personal injury. Defence if prosecuted for a reason relating to the insured property for Gas and Safety, Furniture and Furnishings and Electrical Equipment Regulations. When looking for landlord legal insurance you should shop around to compare the market and to try and find the policy that suits your circumstances best. 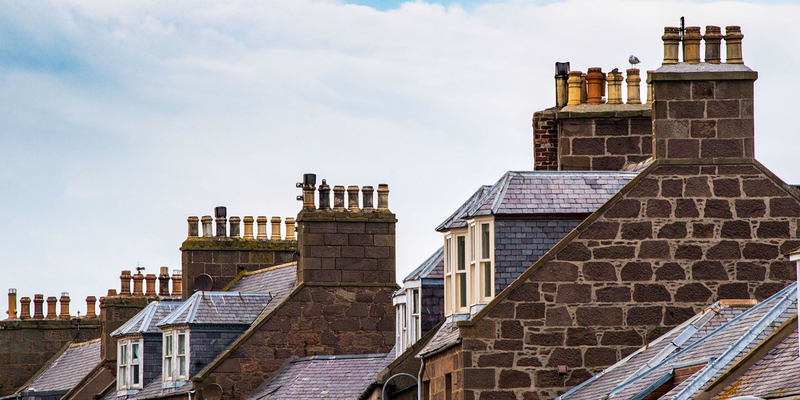 Landlord’s building cover – This is usually the most minimal level of cover you can take out as a policy with an insurer, it is also a requirement to have at least this level of insurance with buy to let mortgages from many lenders. Landlord contents cover –Provides cover for furniture, furnishings and appliances you provide if you let a property as furnished. Rent guarantee insurance – this policy can cover you against a loss of income caused by an insured event that renders the property uninhabitable for a period of time. Alternative housing cover – This cover can help with the costs of providing alternative housing for your tenants if your property is left uninhabitable as the result of an insured event. Landlord emergency cover – Some incidents like gas leaks need a rapid response. This cover can help you to get an approved tradesperson to the property to make it safe and secure 24/7 365 days of the year.